Merry Christmas from Granite and Happy Retirement to Keith! Christmas is a very special time of year as we direct our focus to the first coming of Jesus and look forward to his second coming. Out of that joy we celebrate with friends & family. 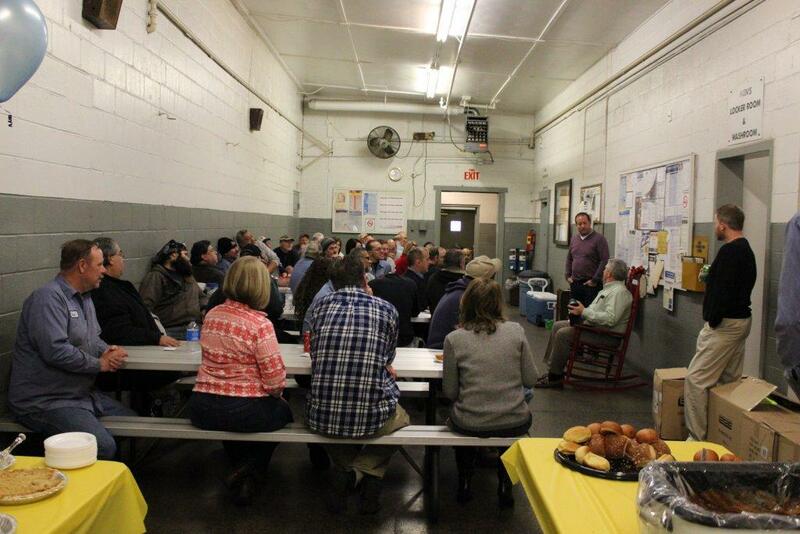 Granite Industries is a family owned company and the employees enjoy celebrating life together as family. Yesterday was our annual Christmas party and it was a fantastic time of food and fellowship. Jackets were handed among other gifts. Gathering of great people and good food! 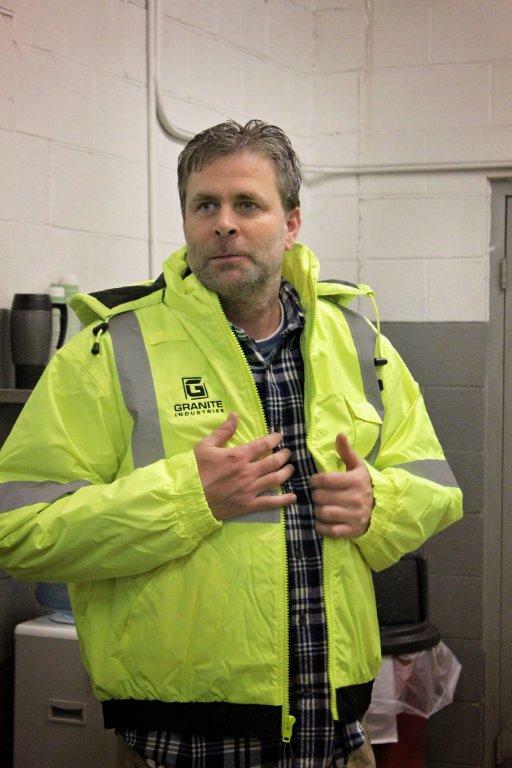 Keith Short has been faithfully managing the accounting for Granite since we opened in 1997. One of the first employees into the Granite family he is very dear to all that work here. He worked before the opening bell and after the closing bell to ensure all paperwork was done accurately and every detail was double checked. His last day is in January and we are sad to see him go, but happy for him as he transitions on to a new phase in life. 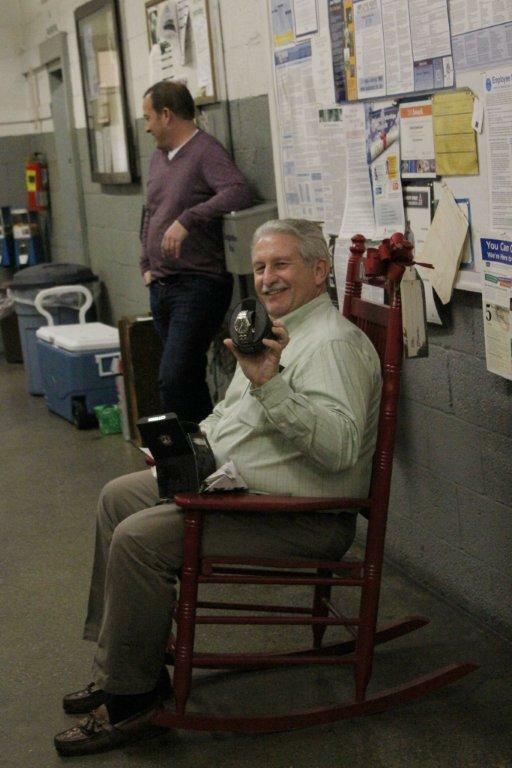 He received the proper gifts of an Ohio State rocking chair and a Citizen watch. All the best Keith!